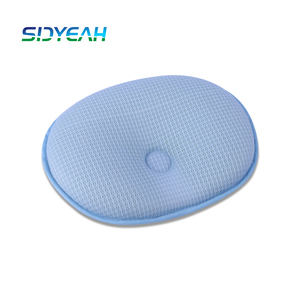 We are a Chinese manufacturer with foreign trade companies and factories under our name. 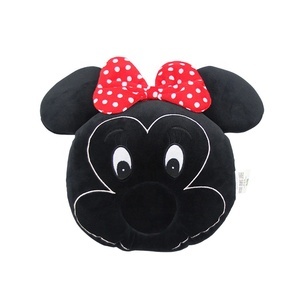 The main products are sofa sets, chair covers, pillows, baby products, bedding. 2. How about the label and the logo 9 of course we accept customer customize the label and logo . 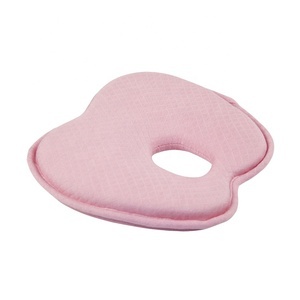 So while your baby works out the wobbles, the nursing pillow is there for balance and support. We know the time and effort required just to make it from point A to point B on a daily basis. If you are interested in any of our products or would like to discuss a custom order, please feel free to contact us. 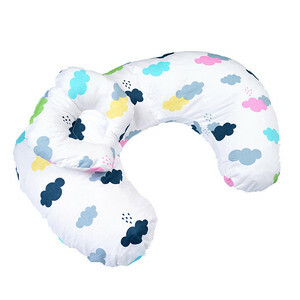 Guangzhou Youna Clothing Co., Ltd.
Alibaba.com offers 11,614 baby nursing pillow products. About 95% of these are pillow, 70% are travel pillows, and 1% are baby cribs. 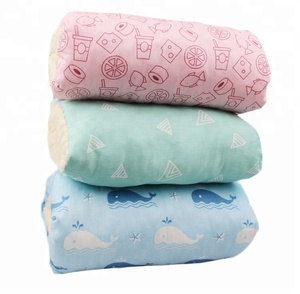 A wide variety of baby nursing pillow options are available to you, such as airplane, nursing, and bedding. You can also choose from anti-apnea, anti-static, and memory. As well as from 100% bamboo fiber, plastic, and plush. 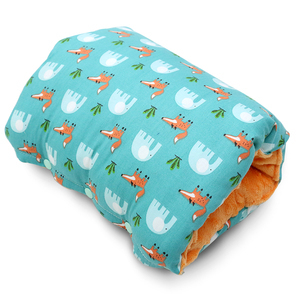 And whether baby nursing pillow is square, u-shape, or oblong. 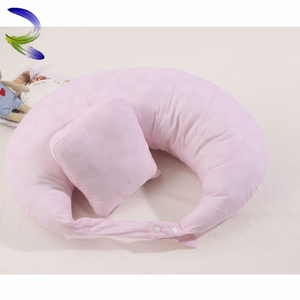 There are 11,667 baby nursing pillow suppliers, mainly located in Asia. 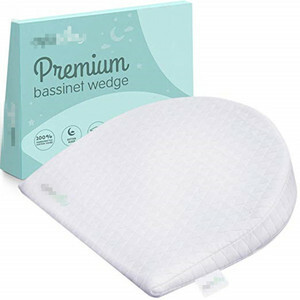 The top supplying countries are China (Mainland), India, and Turkey, which supply 99%, 1%, and 1% of baby nursing pillow respectively. 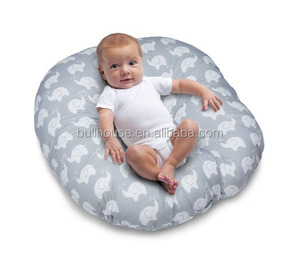 Baby nursing pillow products are most popular in North America, Western Europe, and South America. You can ensure product safety by selecting from certified suppliers, including 2,117 with Other, 1,717 with ISO9001, and 1,442 with BSCI certification.